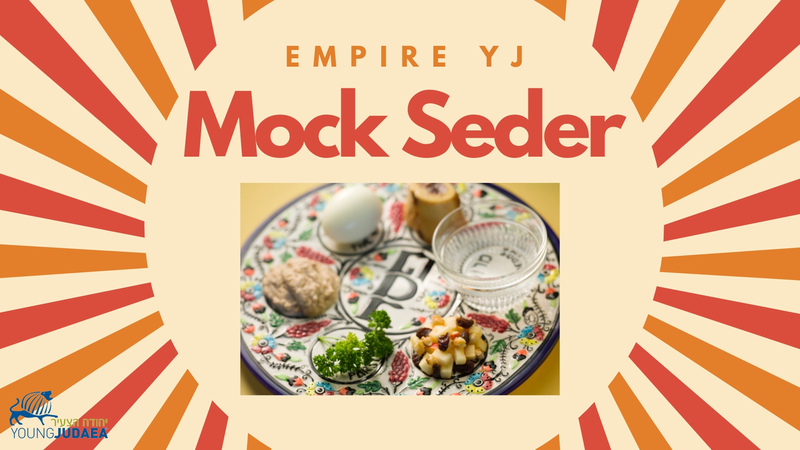 Join Empire YJ for a festive post-Pesach “seder” at the Lerner home. We will delve into the Pesach story and discuss our own traditions as well. The seder will be potluck-style so don’t forget to bring a dish!